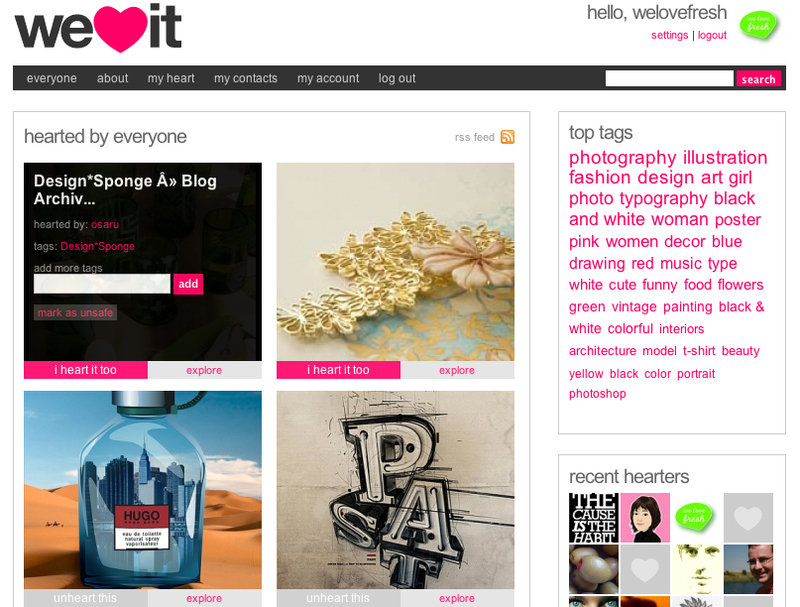 We Heart It is fun visual bookmarking! Kind of like FFFOUND, but you don’t need an invitation to join (that’s a relieve!). It’s very easy too; just drag the weheartit icon to your bookmark bar and then surf the web. 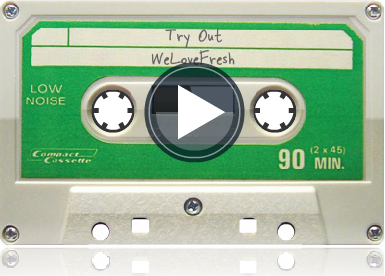 We Heart It doesn’t only focus on images but you can mark video’s from YouTube and Vimeo as well.